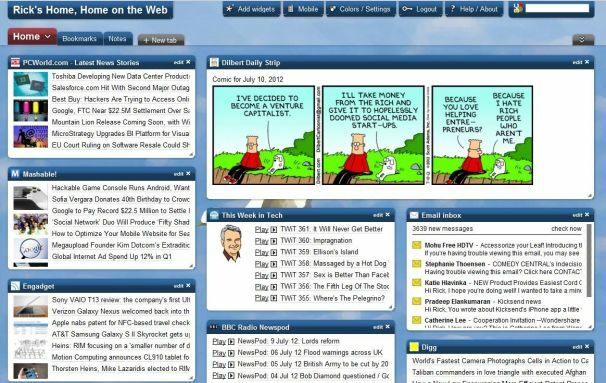 Our favorite new tab alternative is start.me. 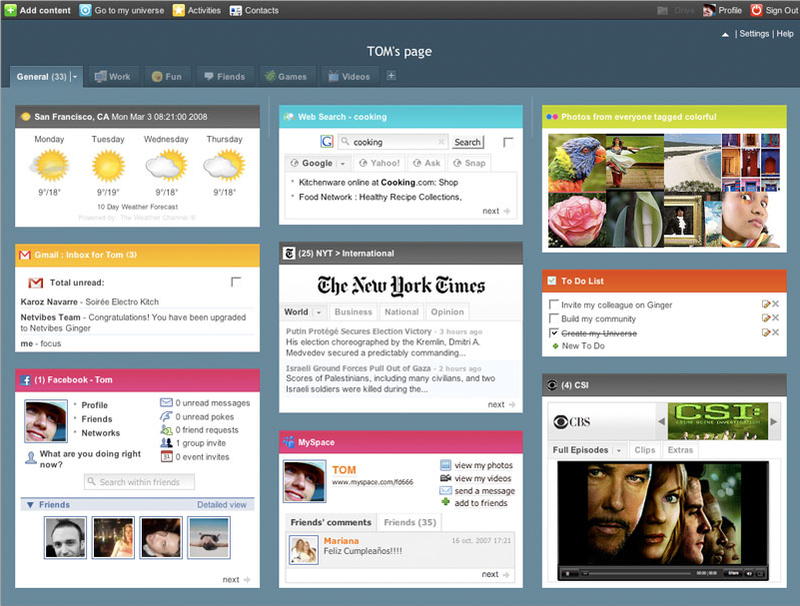 It’s a beautifully designed start page, loaded with useful features to keep you organized and productive. It’s a web-based, so you can use the same start.me page on all your browsers and devices. start.me’s advanced caching strategies make it load almost instantly. Free to use. Premium subscription offered at $20/year or $60/lifetime. 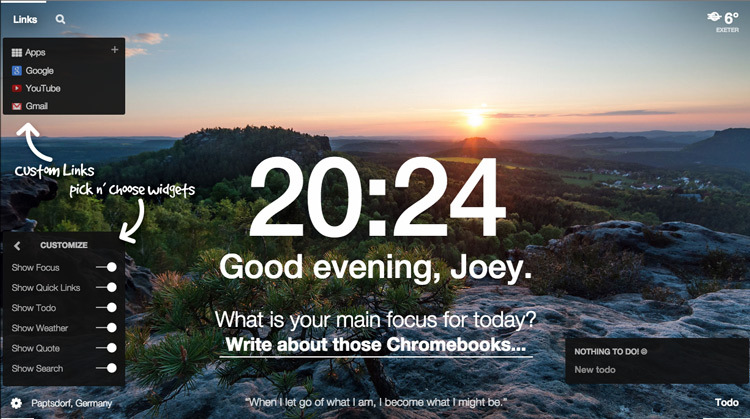 Momentum provides a daily inspiration on your new tab page. Works fully offline and loads quickly. The background images are truly inspirational and make this a wonderful app. Momentum provides a limited feature set and this makes the extension great if you are after a minimalistic new tab page. Feel good and get things done! Speed dial 2 is a Chrome extension that lets you access your most visited pages, bookmarks and browsing history. Speed Dial 2 mainly runs locally on your computer and therefore it loads very fast. Beautifully done. Simple, elegant and intuitive. Exporting your bookmarks is possible. Free to use. Lifetime Premium account available for just $3.99. Try Speed Dial 2 yourself! Netvibes provides an advanced dashboard solution for your new tab page. The feature richness on a somewhat complex UX and slow performance. Takes a few seconds to load. When using this start page, the slowness is quite apparent, it isn’t the servers – being robust and able to handle traffic; it’s the extra widgets, special effects and functionality that really weight down on the platform, making it slow. It’s a heavy one. The website is fairly clean, no ads, a whole bunch of links at the bottom of the page – but those are quite neatly organized and can also be hidden from view. A lot of space is wasted for no particularly good reason, with a tiny search bar in the middle of all this space at the top of the page. The top bar is mismatched in color and style, and cannot be customized or hidden. Working with the platform is intuitive, but sometimes some basic functionality is missing (take for example re-organizing your bookmarks, it can’t be done!) – they can only be sorted. Also, some extra features that get in the way of useful features (take for example search by tag within your bookmarks – it’s easier to run a google search). All in all some of the UI is good, some is poor. Another disappointment is that tabs get stuck sometimes and page must be refreshed. Large collection of gadgets to choose from – ranging from an email assistant, Facebook feed, Analytics feed, Todo list, Flight list, Weather, Alexa, Ebay, Calculator and thousands more. Bookmarking is not that easy, and the bookmark tags & tag search functionality just gets in the way. Categories for bookmarks would have been much better. Bookmarks open in a new window, nice. Super easy. Just click settings & download. Voila. Free to use. Premium version starts at $2 per month. 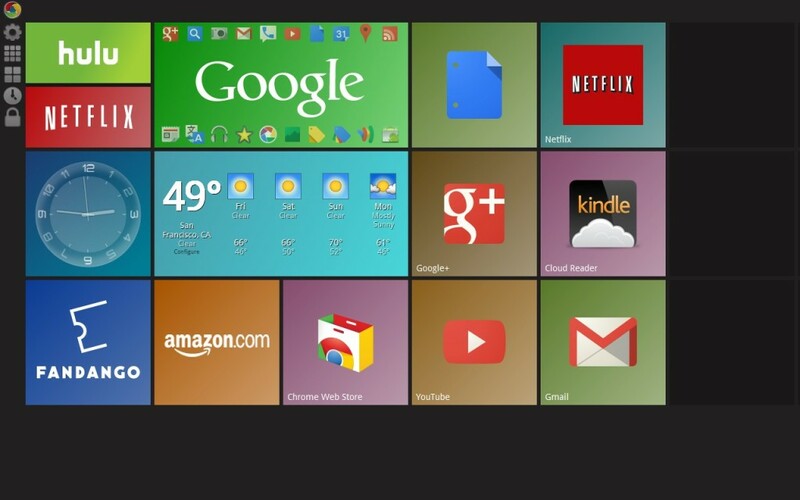 X New Tab Page offers a speed dial like New Tab page with an additional cloud back up option. Your data is stored in the cloud and can be exported. Try New Tab Plus now! 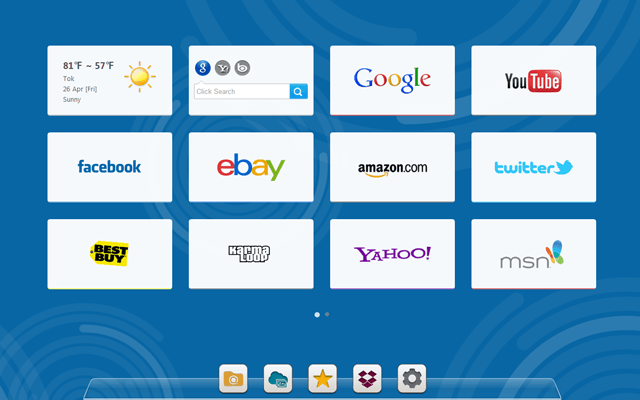 Symbaloo is an icon-based start page, where colorful images serve as links on a dark background. This start page has a nice and clean design. Background can be changed to white if the black is too gloomy after a while. Playing with the tiles can be satisfying, but only to a point. It takes a long time to add each link, and there is a limit of 52 bookmarks per page. The central 8-tile space is also a bad decision for usability purposes, because every time I want to read another RSS feed, I have to click it for it to appear in the center square. This defeats the purpose – might as well open in a new window. Search also appears there, but disappears when reading an RSS feed. At least links open in a new window. Free to use. Paid versions available for Educational organizations and Businesses. 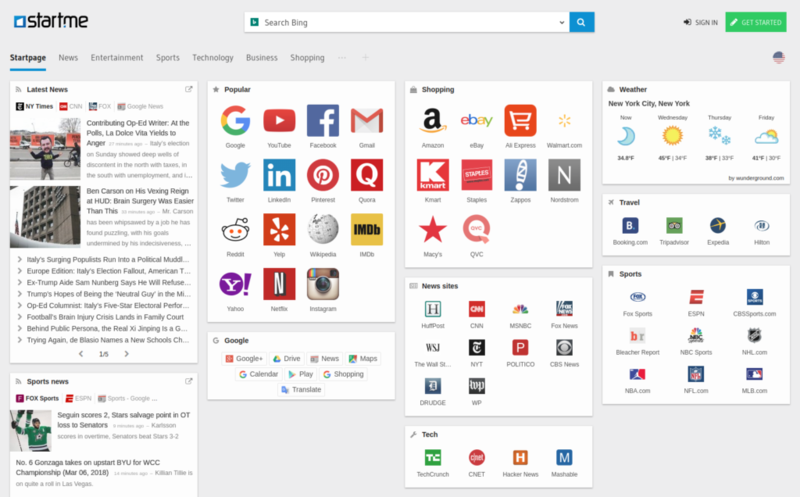 Awesome New Tab Page provides a highly customizable and powerful start page. Works fully locally on your machine and therefore loads very quickly. The interface feels both versatile and clunky at the same time. It’s easy to add and remove stuff on your page, but the design isn’t as elegant as some of the other alternatives mentioned on this page. Try Awesome New Tab Page! Quite fast, no complaints. A couple of seconds to load, but when loaded runs very fast & smooth. The interface is mostly intuitive and fast. That’s awesome. Although the interface appears to be cluttered, most widgets can be easily deleted and cleaned up, and theme & colors are configurable. Some functionality, however, is very poorly implemented. (Take for example adding bookmarks) If you’ve got quite a few bookmarks you’re in for a nightmare. Another striking problem is the fluid state of everything: it’s like you’re constantly in edit mode, so half the time I’m changing my layout or my bookmarks without any intention to do so. True, it’s just as easy to change back, but why can’t everything just stay in place once I set it right? No export functionality is availanblebookmarks? Forget it: no backup, no option to ever export them. If this start page dies, all your bookmarks die with it. Free to use. Paid version for $30 a year (to remove the ads). The loading speed of My Yahoo is acceptable – though not very fast. The user interface is clean and well designed. Rearranging your page content is simply done using drag ‘n drop. Adding and/or removing content is easy as well. All in all, My Yahoo provides an excellent user experience. Looking for one place to go for updates from all of your favorite sites, blogs, scores, quotes, and other info? My Yahoo is extremely customizable, and you can choose exactly what you want to see. It’s not possible to export your bookmarks and feeds from your My Yahoo account. 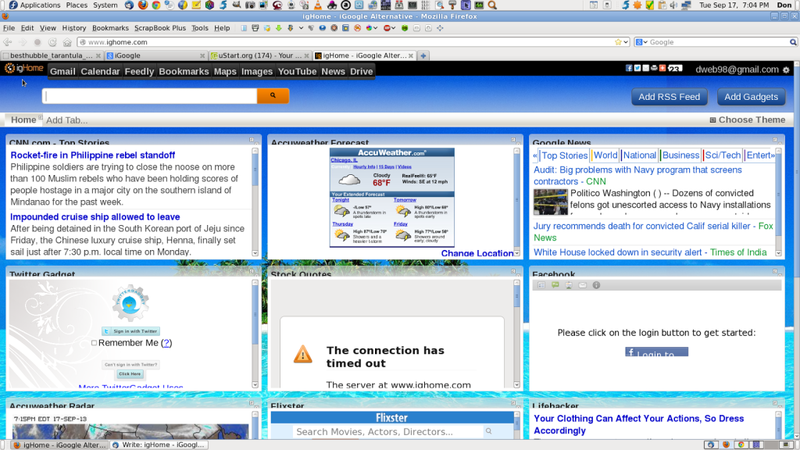 igHome tries to emulate and restore as much as possible of the old functionality and design of iGoogle (retired by Google in 2013). The website is a bit slow. Once you remove some of the default widgets and news feeds it accelerates a bit. There is a huge banner and a few lines of clutter on the bottom of the screen, other than that it’s mostly clean. Edit processes are unnecessarily long and annoying. Adding widgets takes a long time, and even removing them takes too long (page has to be refreshed). Organizing bookmarks is impossible: can’t drag them or create categories. For a start page I find this to be a big problem; The bookmarks simply auto-sort alphabetically. The color choices for most widgets are terrible and mismatched, and the design is quite poor. No export options for your bookmarks. All major platforms and browsers. Hello world. I'm Mike Lennon and I write about things I love: technology, startups, productivity and lifehacks. Do you know other good new tab alternatives that you think should be listed here? Please tell me here.